Five award-winning titles of the 17th International Animation Festival – HIROSHIMA 2018 will be screened within “Hiroshima Film Showcase”. 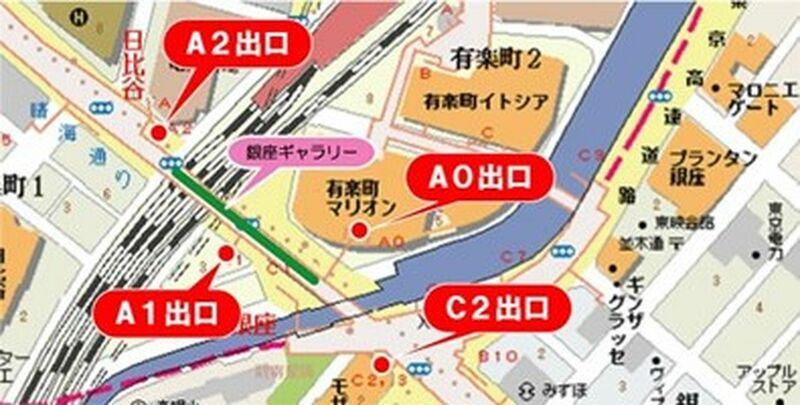 In the same venue, there will also be an exhibition about Hiroshima International Animation Festival. [Date and Time] March 16th (Sat) – 17th (Sun) / 1:00 pm – 5:00 pm (tentative), admission free. 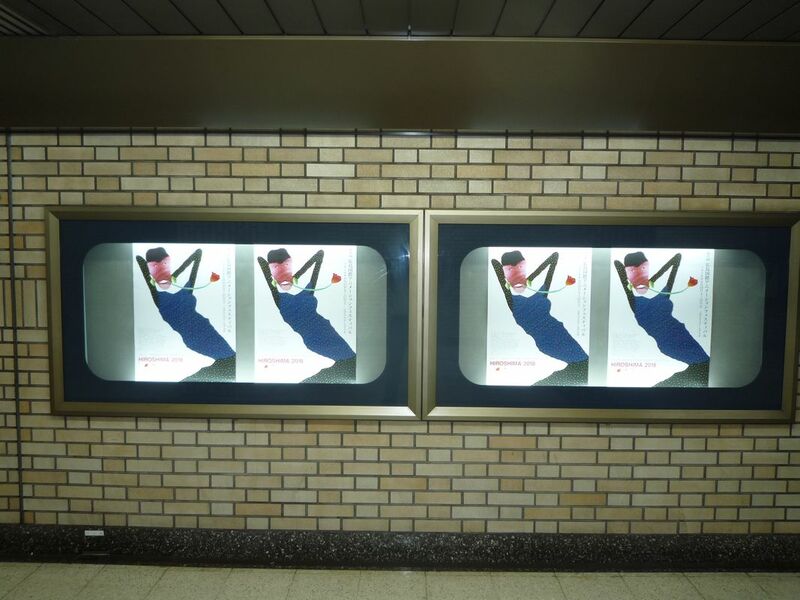 For everyone in the metropolitan area, official posters of the 17th International Animation Festival in Japan- HIROSHIMA 2018 are exhibited at GINZA GALLERY. 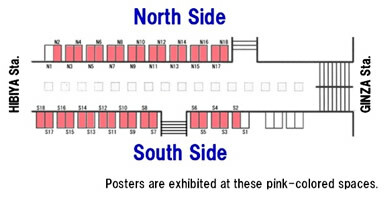 There are 68 copies of B2 size poster exhibited. Please enjoy if you come to Ginza! 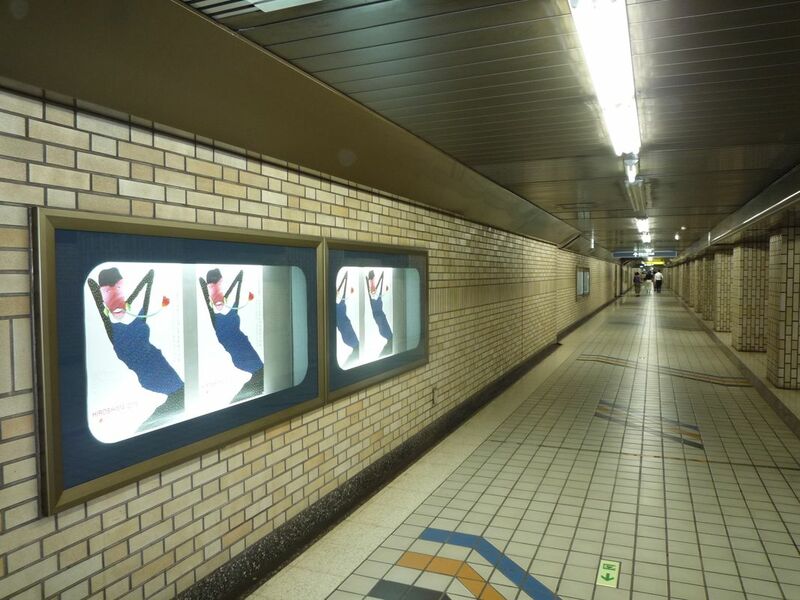 Both sides of the pathway under the ground, which connect Hibiya Station (Hibiya Line) to Ginza Station (Marunouchi & Hibiya Line) (under the Yurakucho Marion). 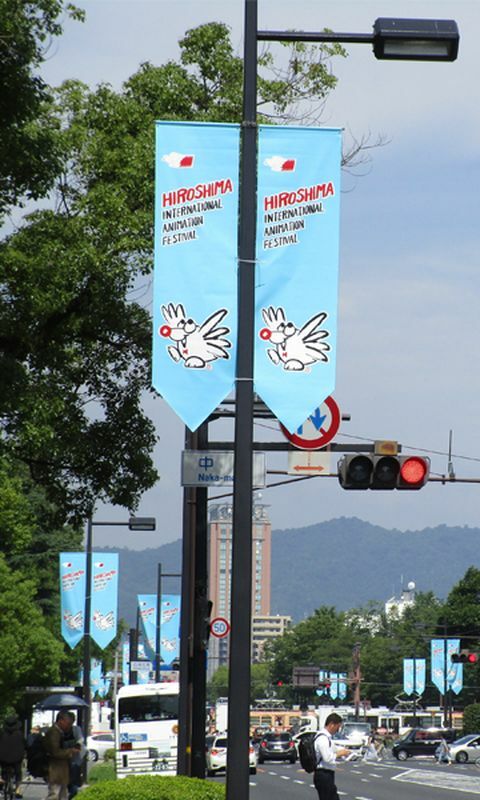 We have displayed the banners of HIROSHIMA2018 on Peace Boulevard and Yoshijima-dori Avenue (Animation Avenue). 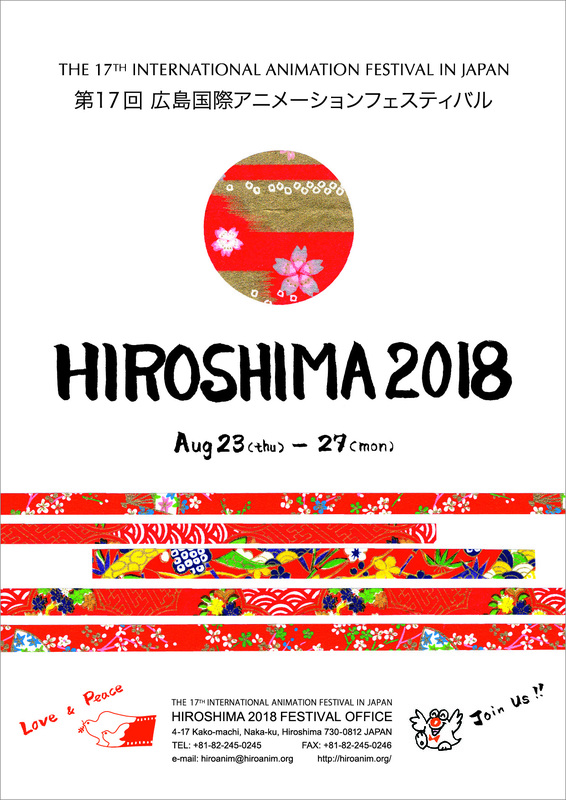 The city is in full excitement toward the HIROSHIMA2018 which will be held from August 23rd to 27th. 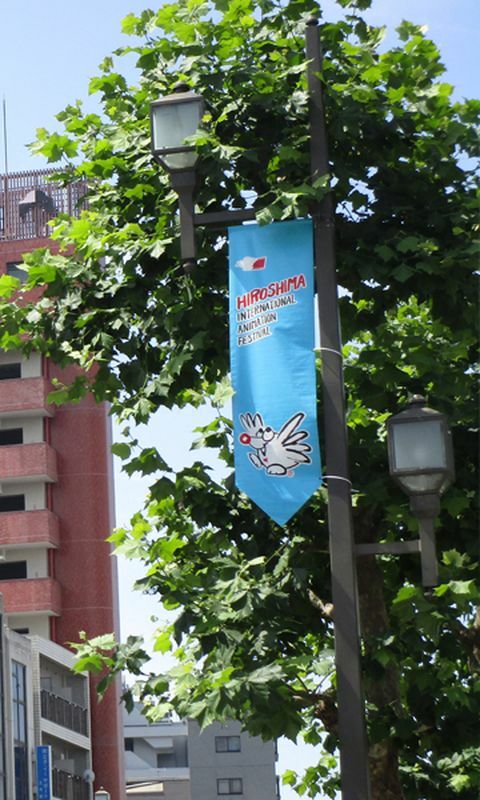 Please join us and enjoy the banners while you're in Hiroshima. 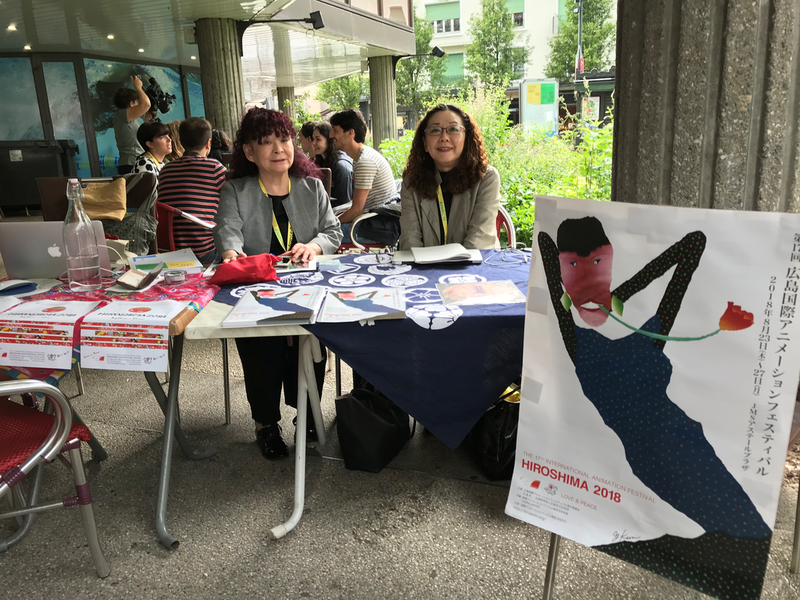 Publicizing HIROSHIMA 2018 in Annecy!!! 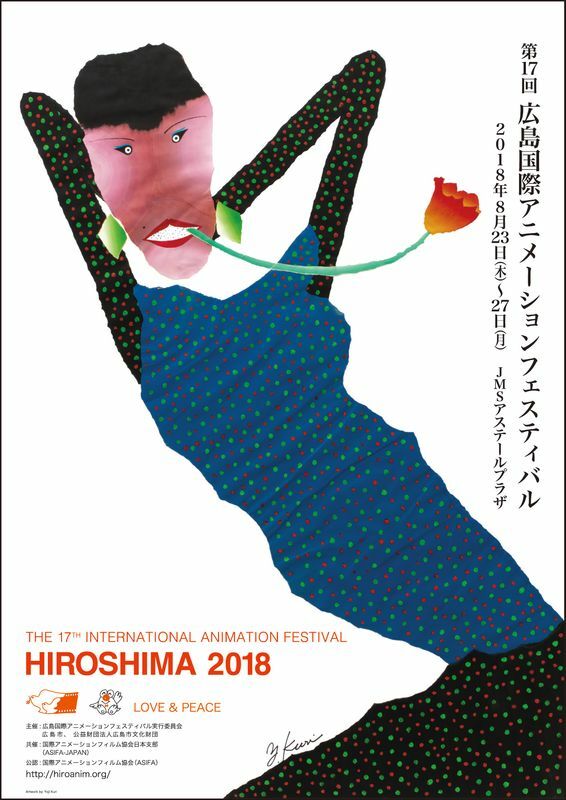 Flyer announcing the dates of the 17th International Animation Festival - HIROSHIMA 2018. The new regulations and entry form for HIROSHIMA 2018 will be ready in autumn, 2017. 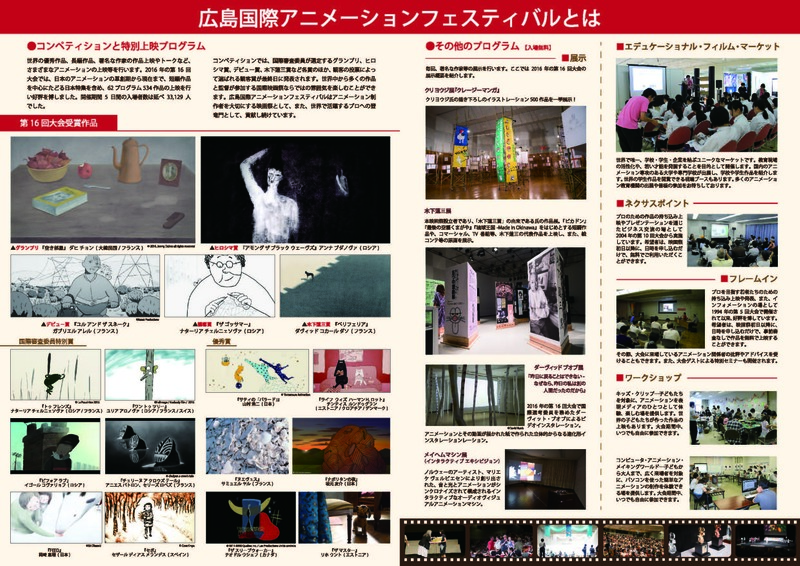 A demo reel of Hiroshima International Animation Festival will be screened, and leaflets for HIROSHIMA 2018 will be distributed at “The 21st JAW (Joshibi Art Wave) Exhibition”. 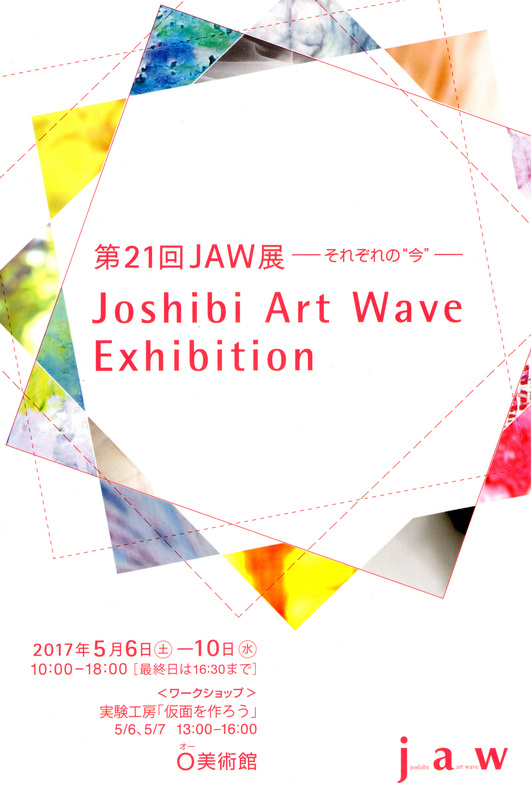 “JAW / Joshibi Art Wave” is a cross major alumnae association of Joshibi University of Art and Design and Joshibi College of Art and Design. 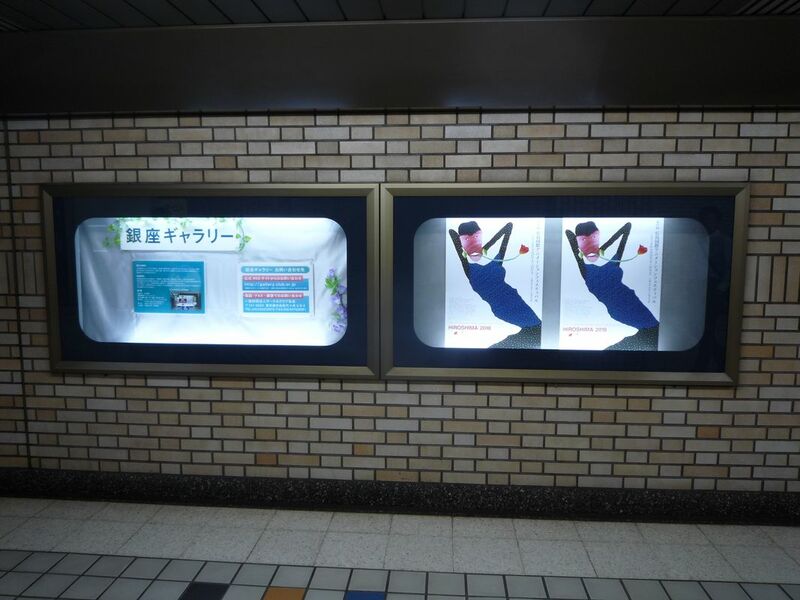 “The 21st JAW Exhibition” will be held under the theme of “Each Person Today”. 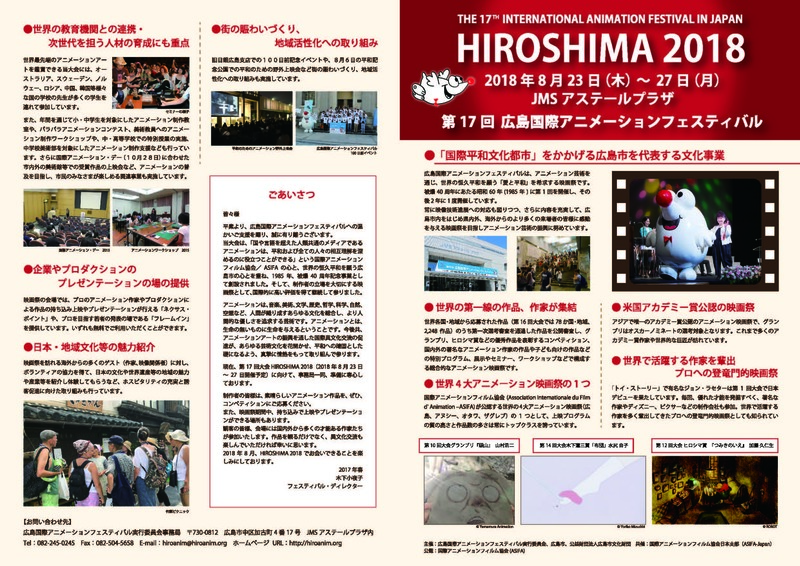 Publicity leaflet (in Japanese only) for the 17th International Animation Festival – HIROSHIMA 2018. The award-winning titles of the 16th Hiroshima International Animation Festival – HIROSHIMA 2016 will be screened within "Hiroshima Film Showcase"
[Time and Date] March 11th (Sat) – 12th (Sun) / 1:00 pm – 5:00 pm, admission free.